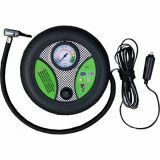 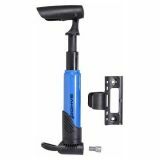 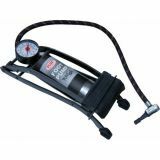 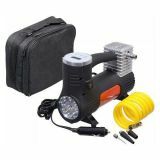 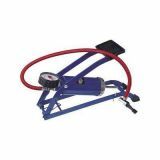 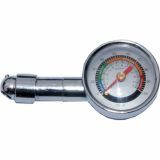 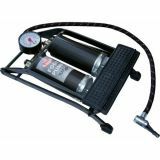 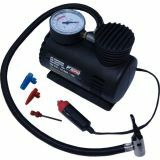 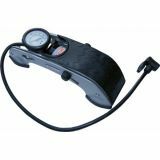 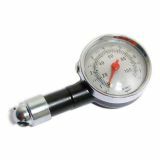 hand inflator Practical, versatile, hand air pump. 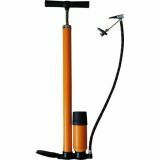 Hand pump alumin. 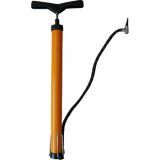 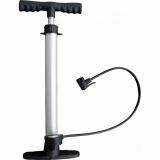 with pneumower, 45 cm Practical, versatile, hand air pump.